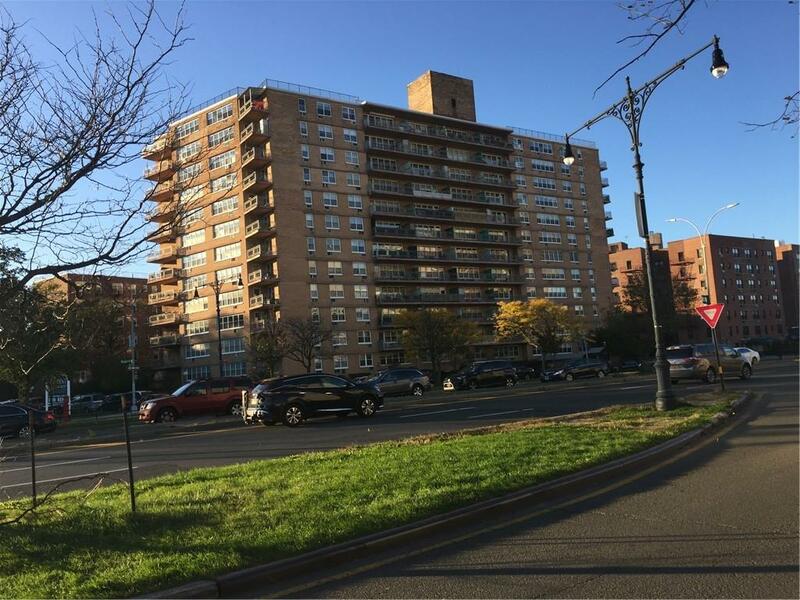 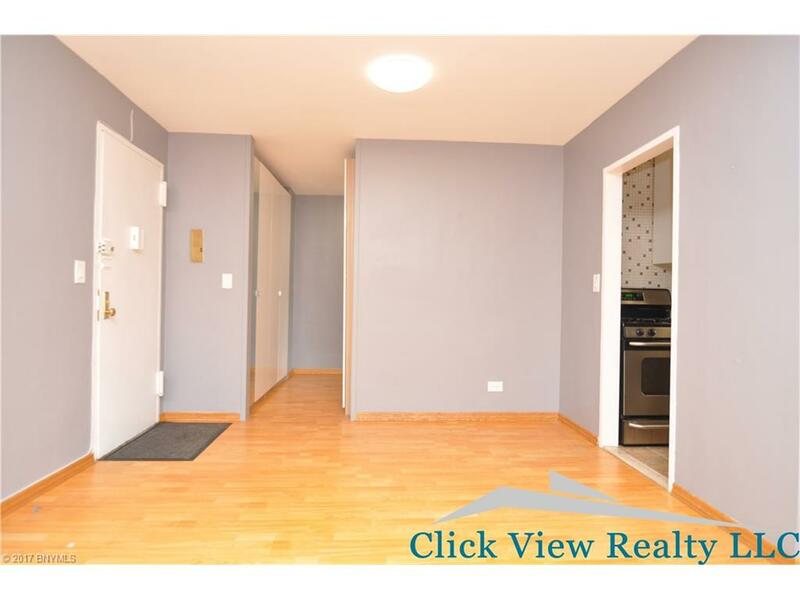 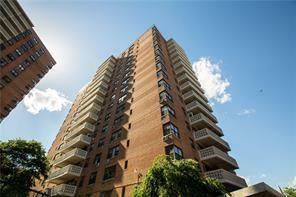 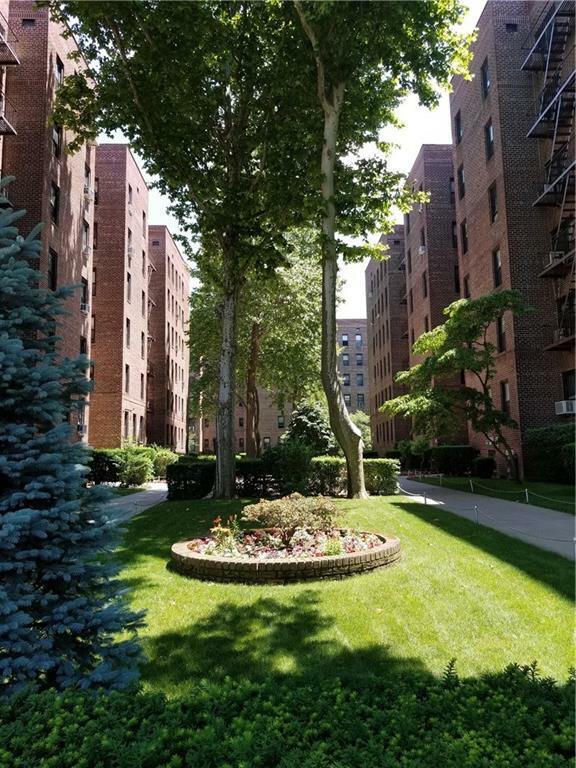 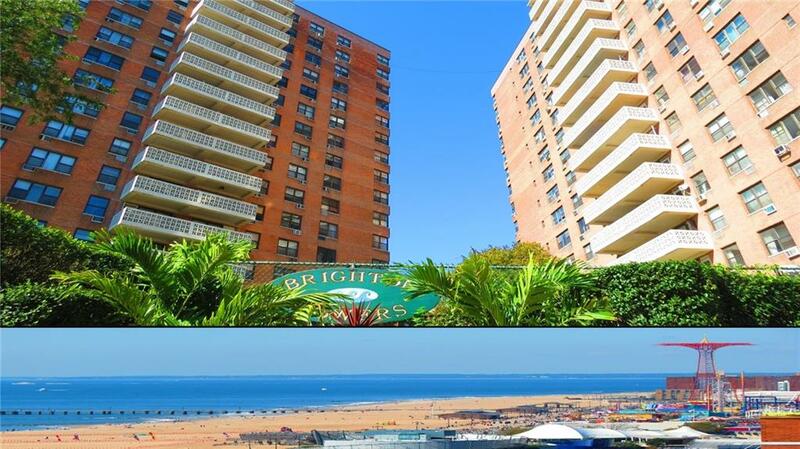 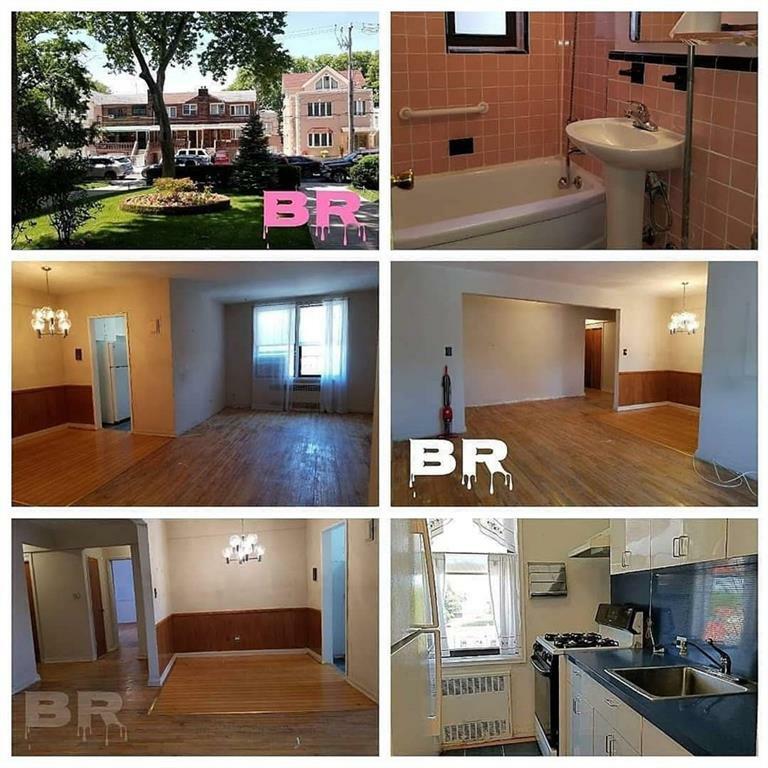 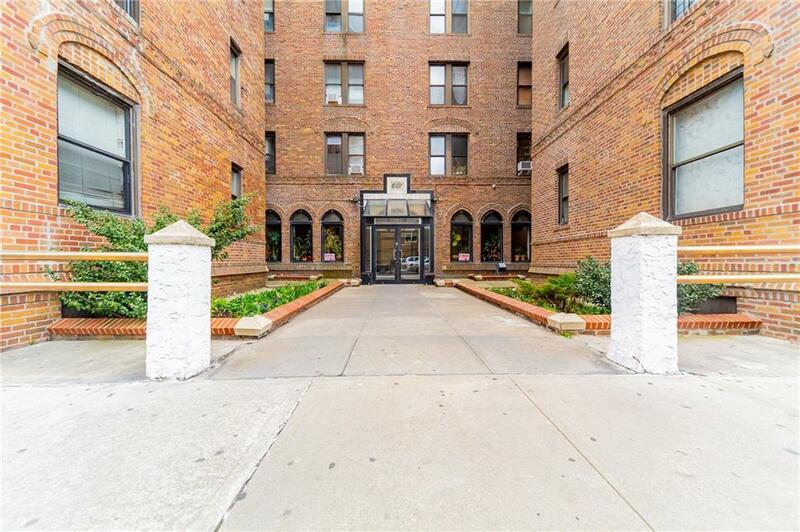 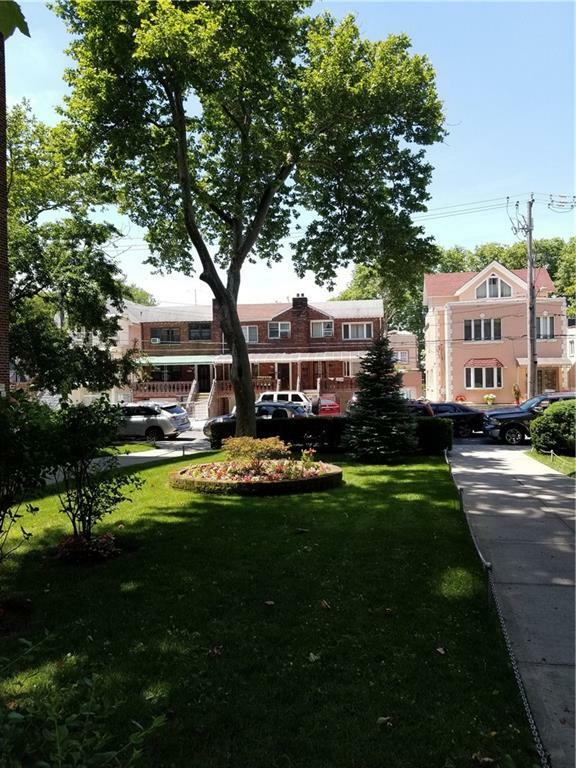 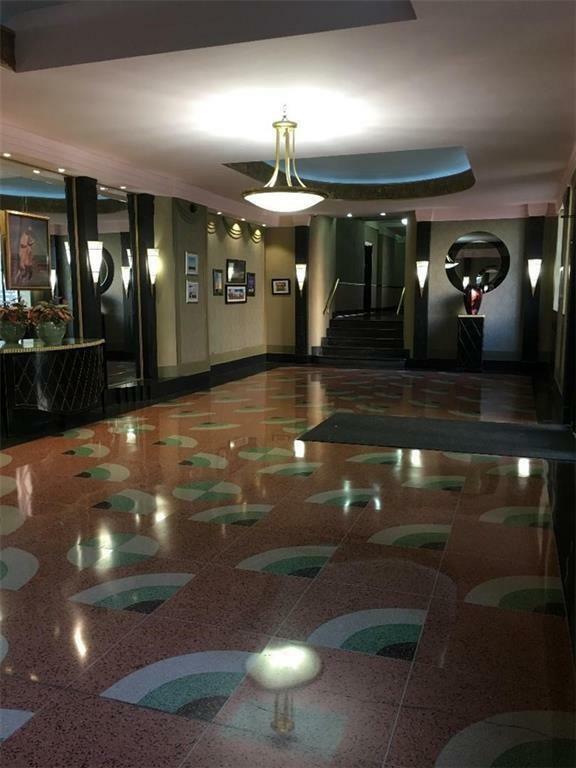 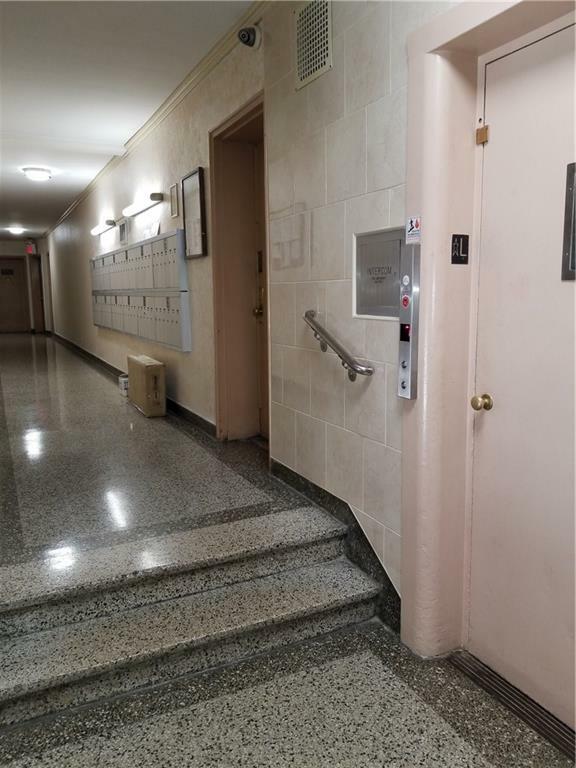 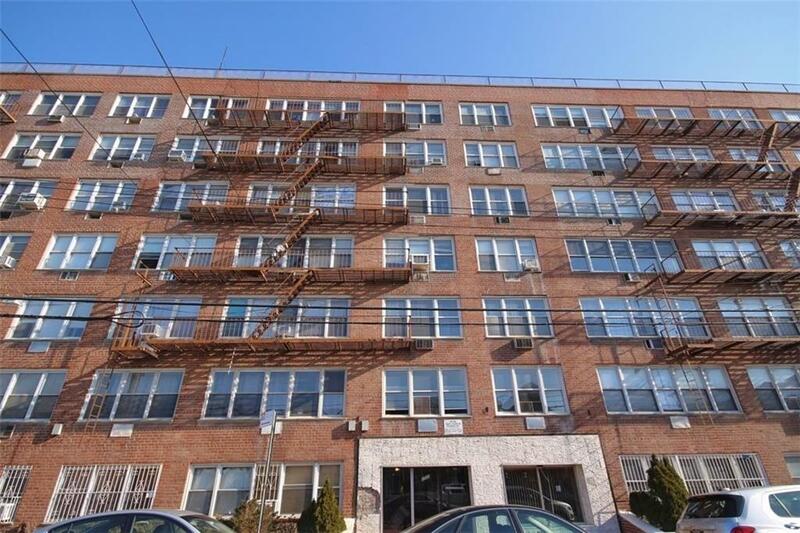 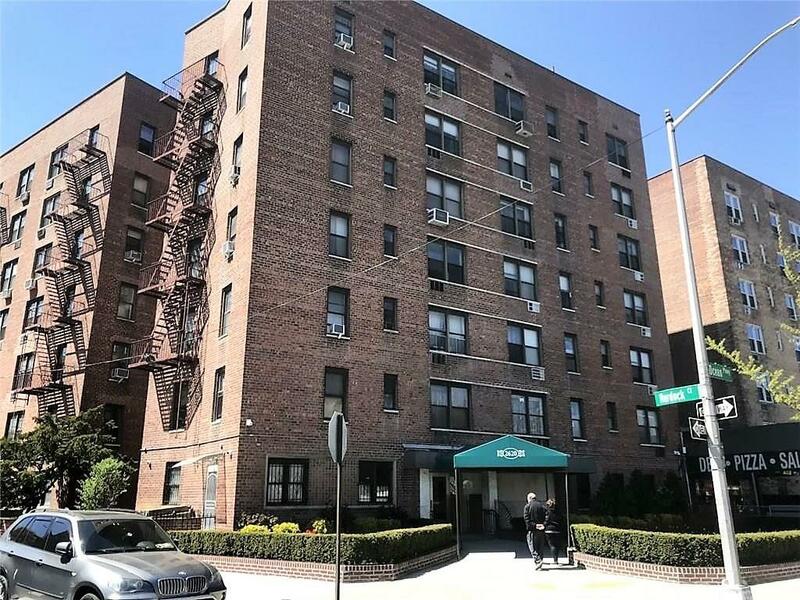 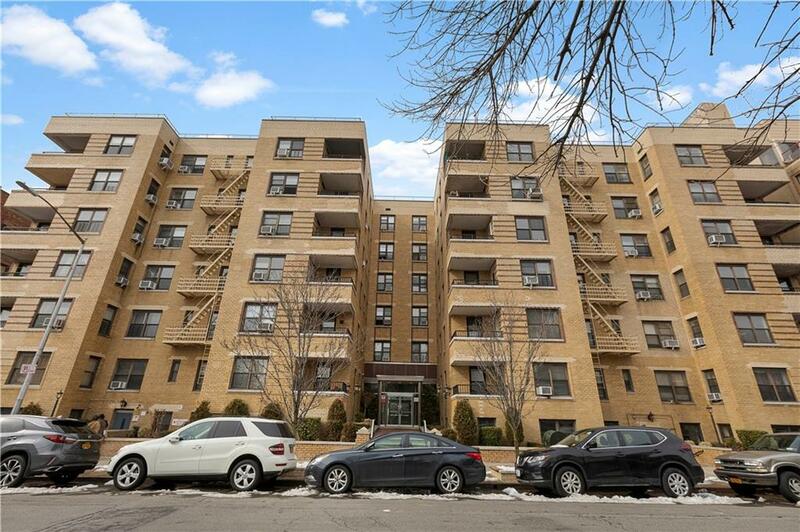 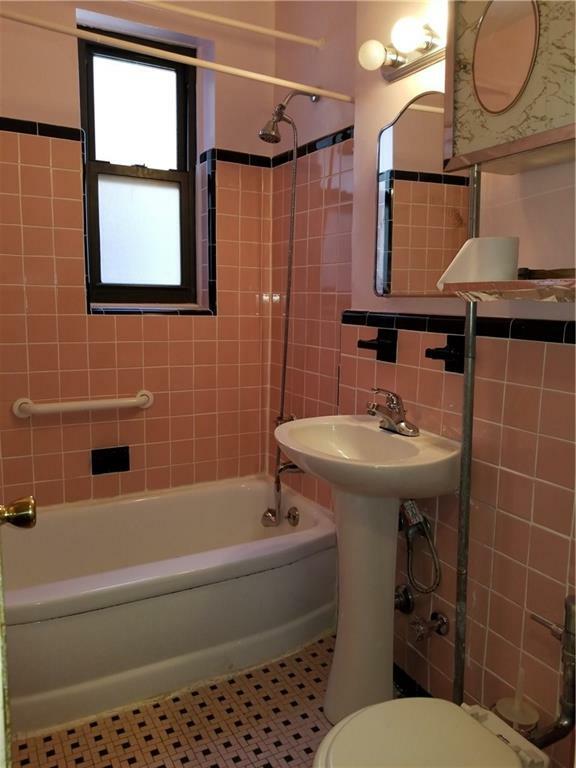 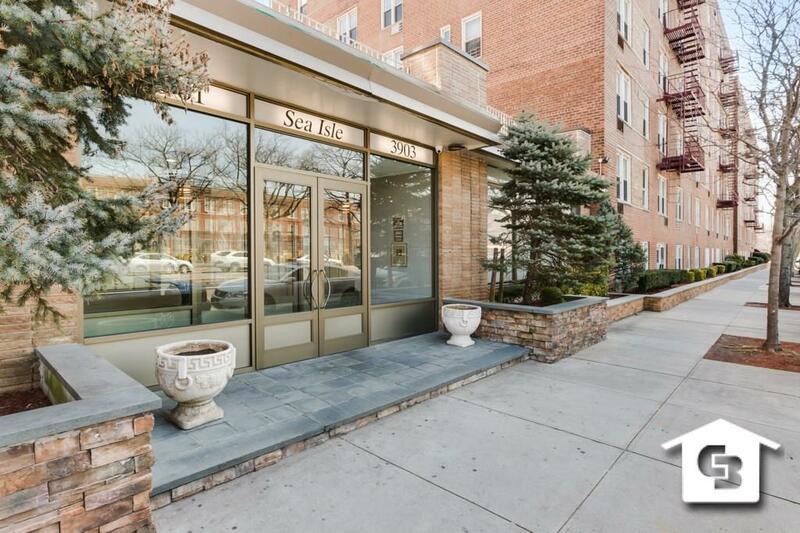 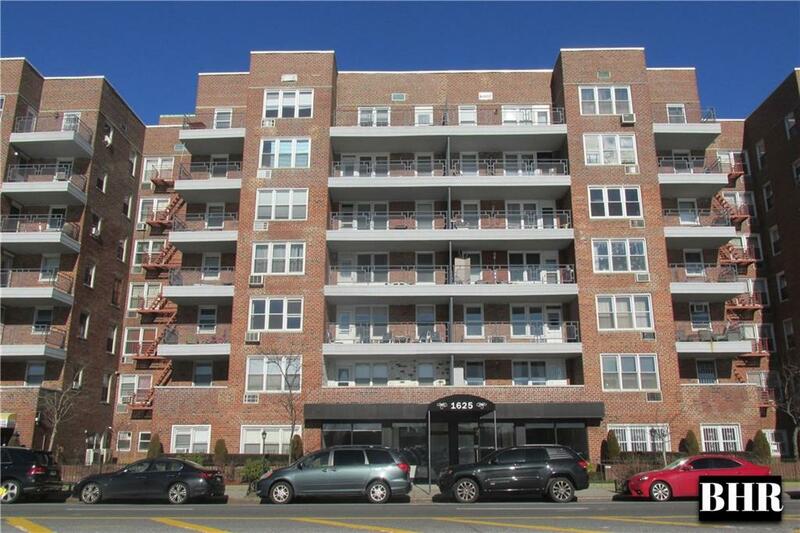 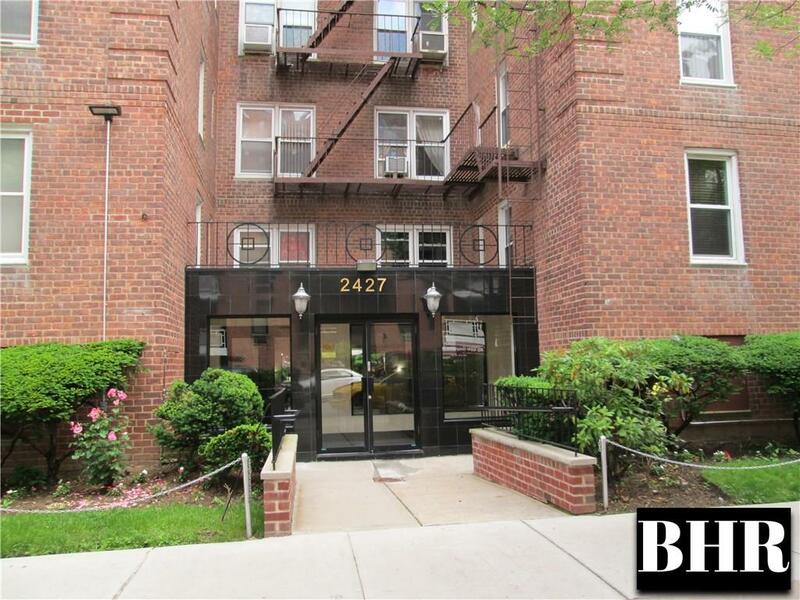 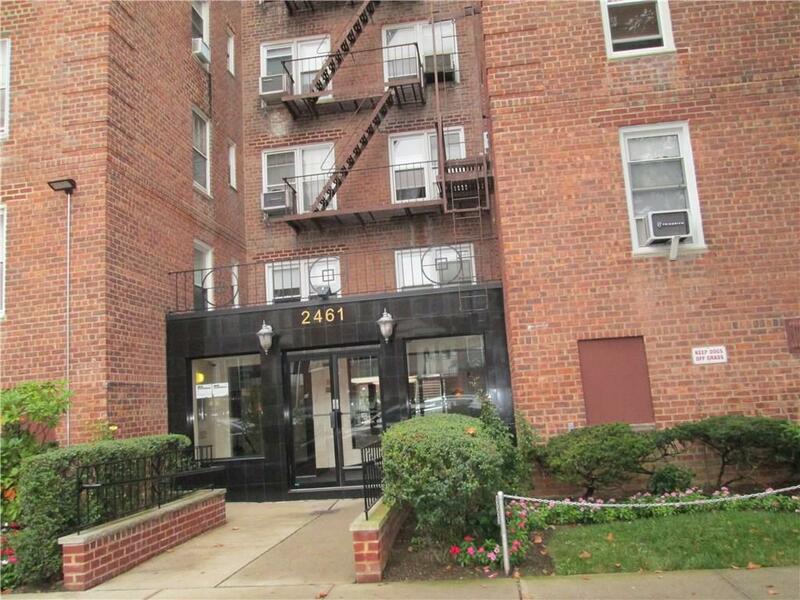 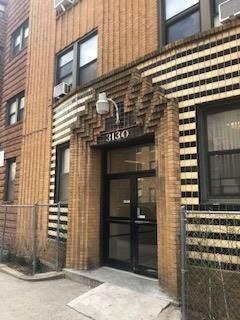 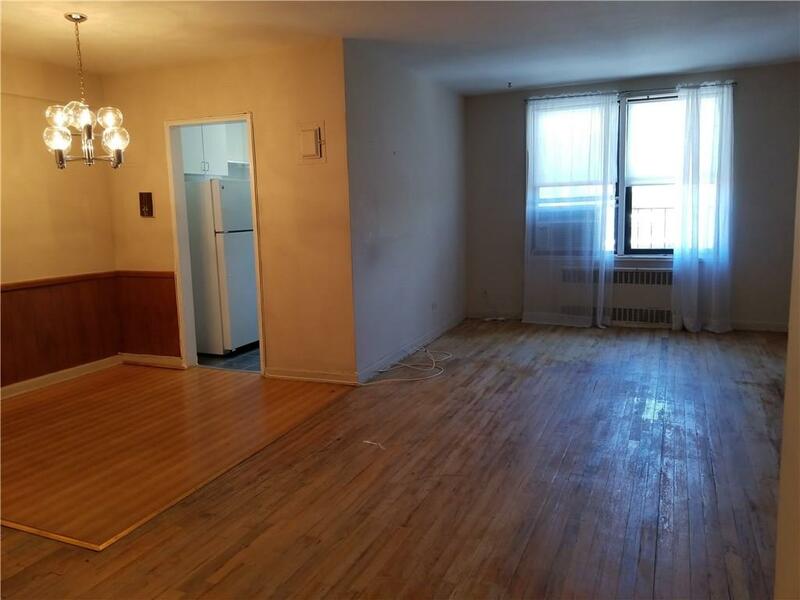 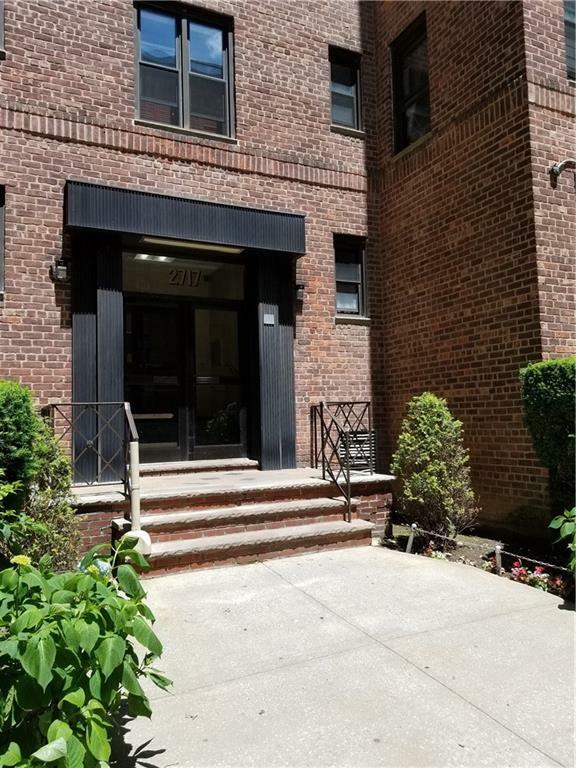 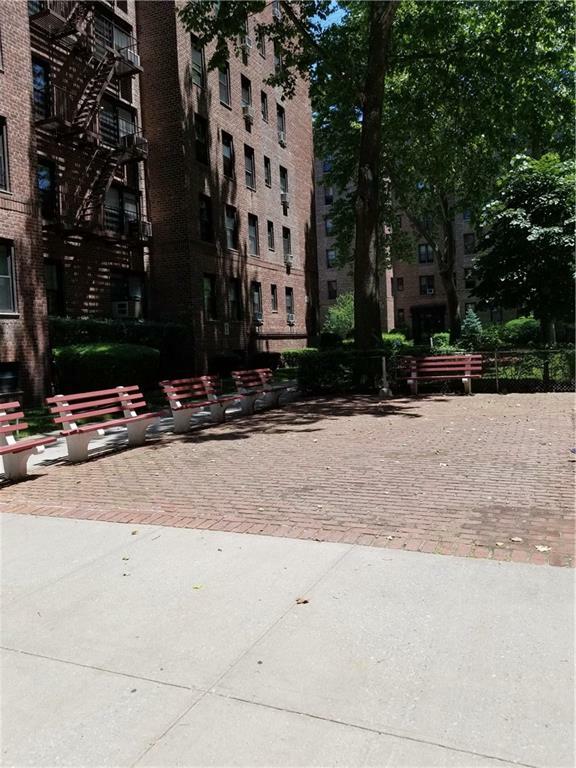 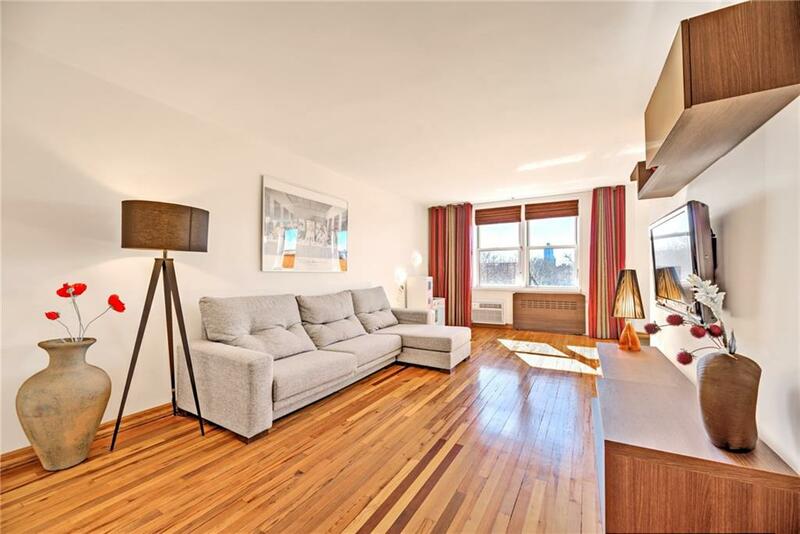 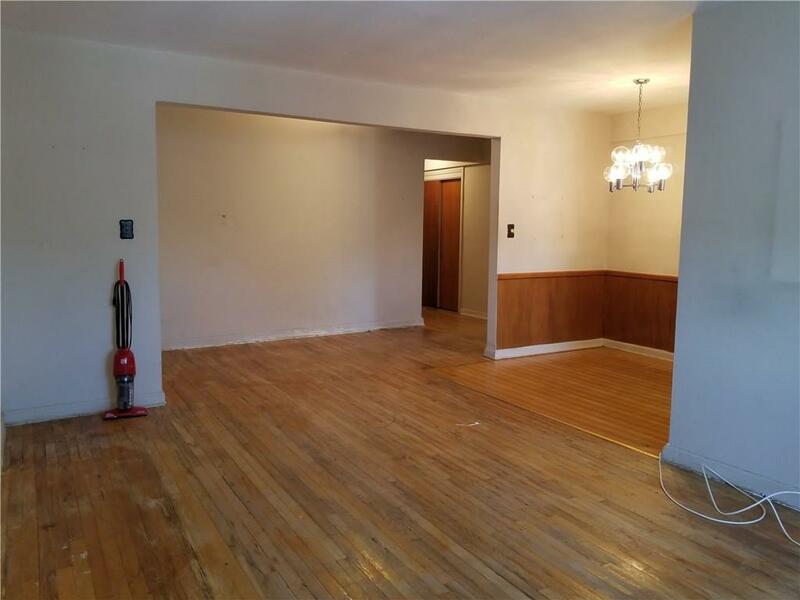 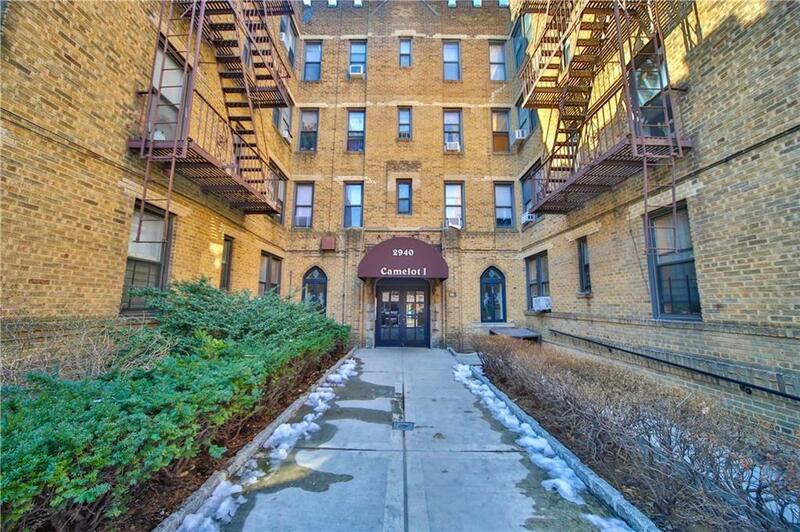 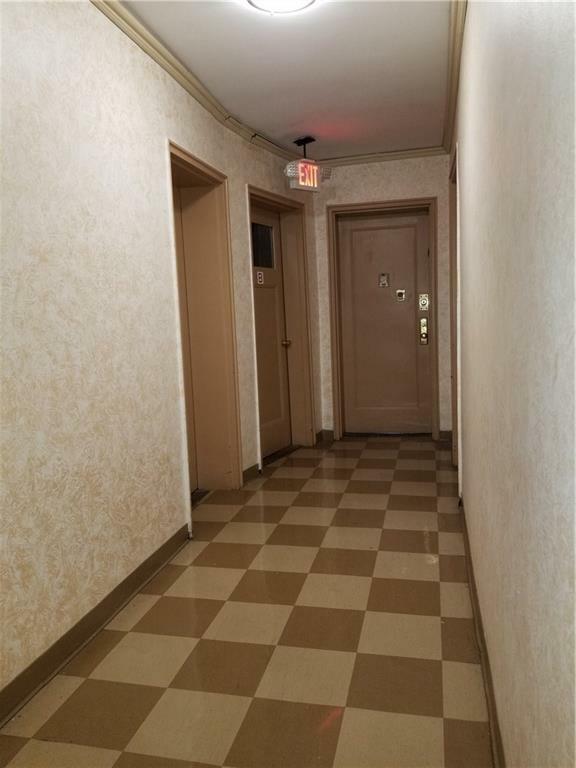 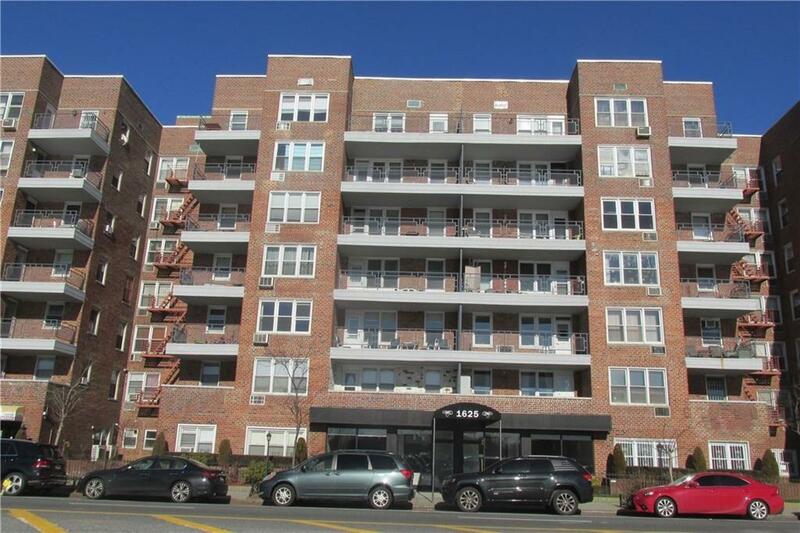 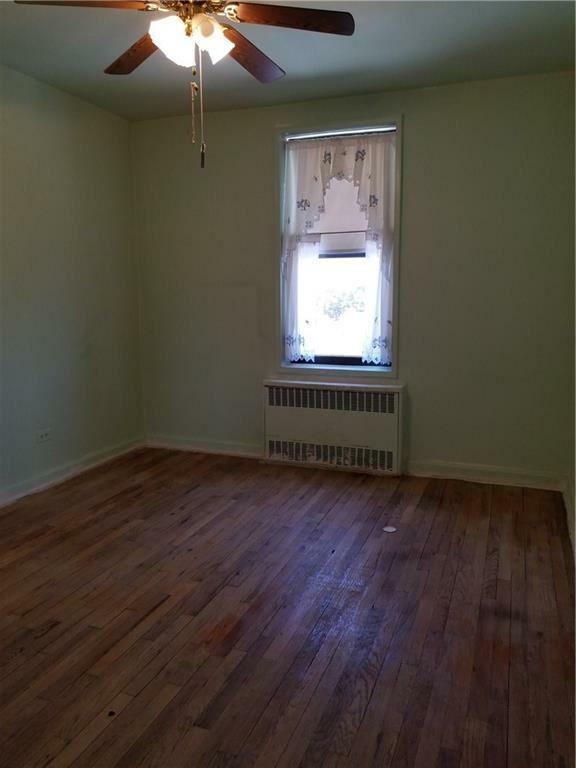 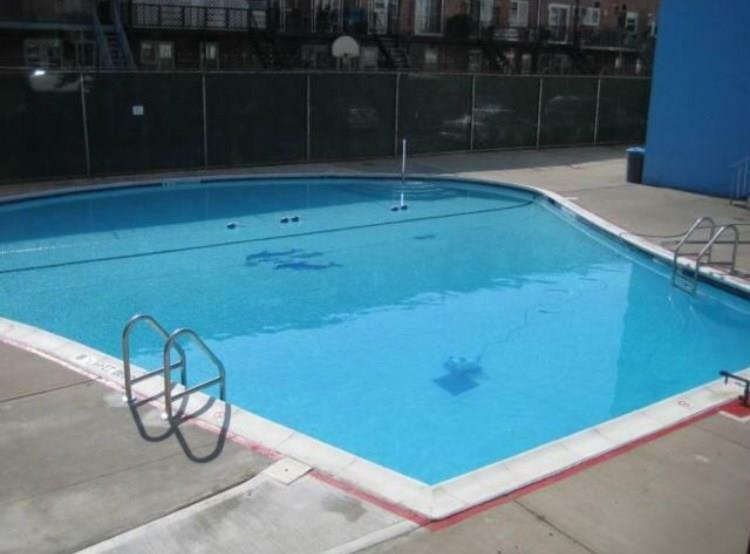 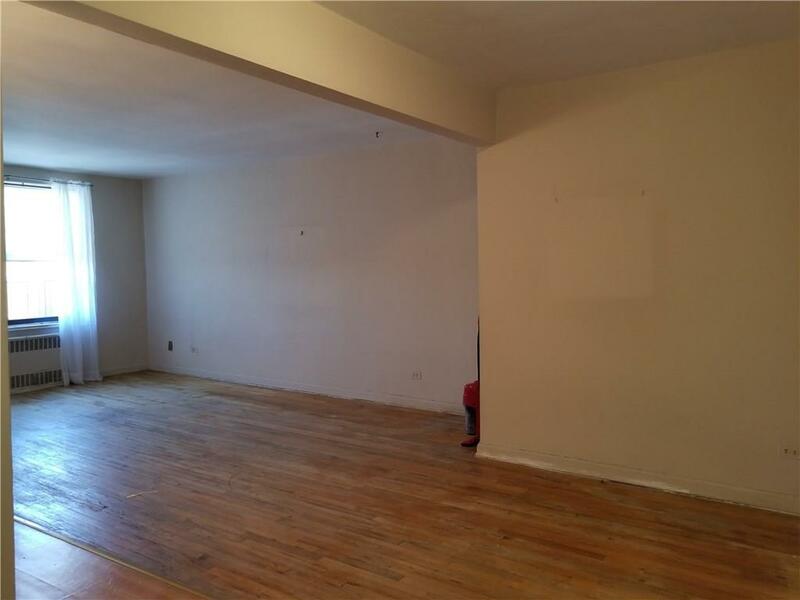 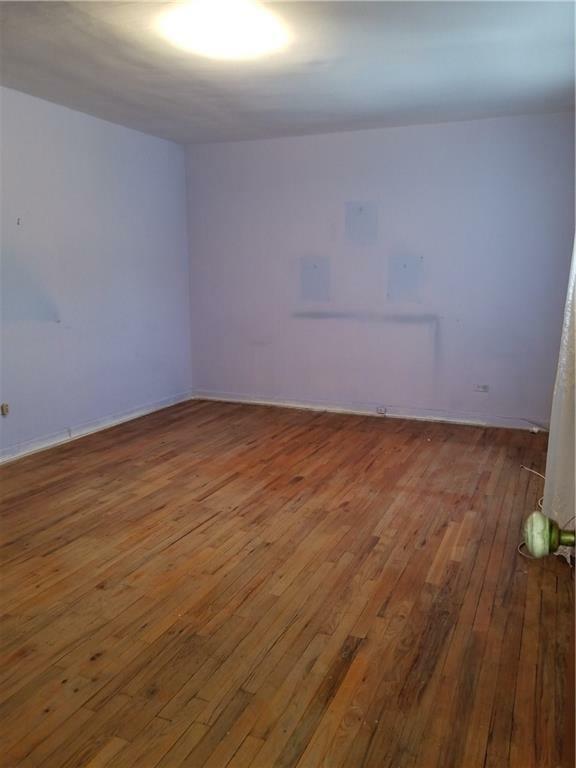 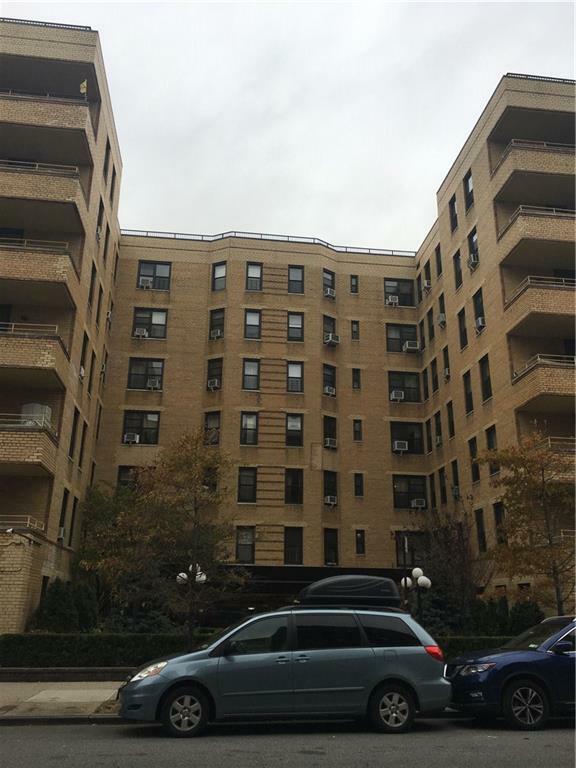 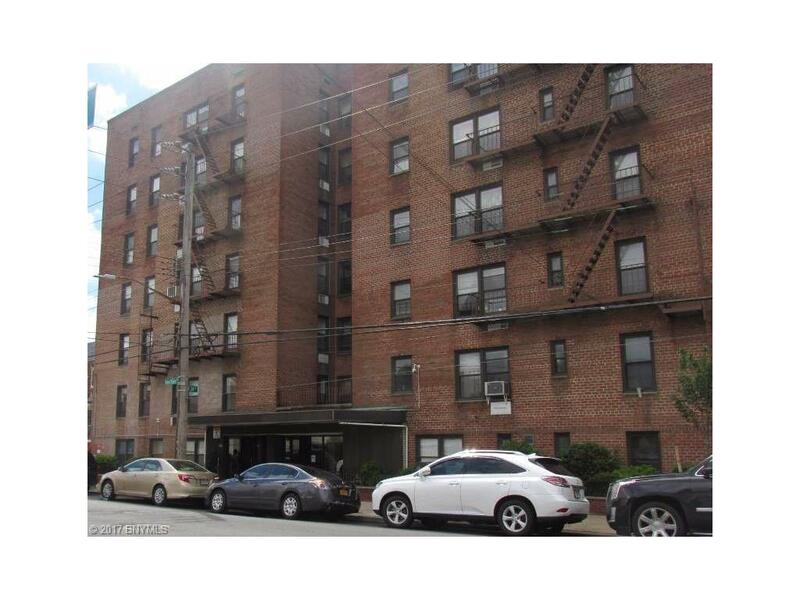 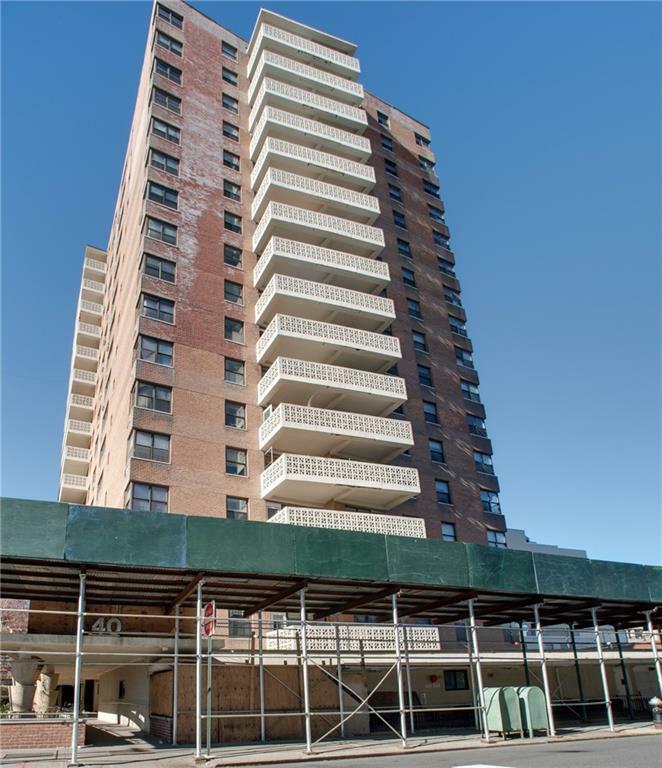 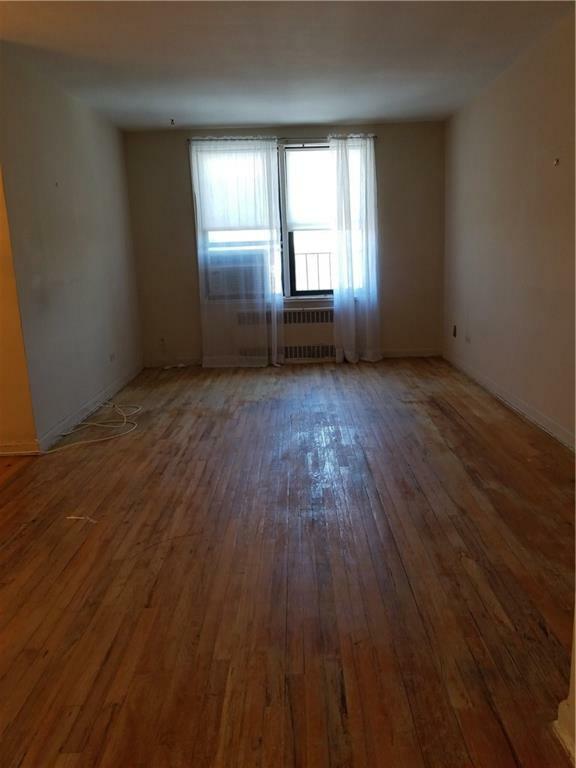 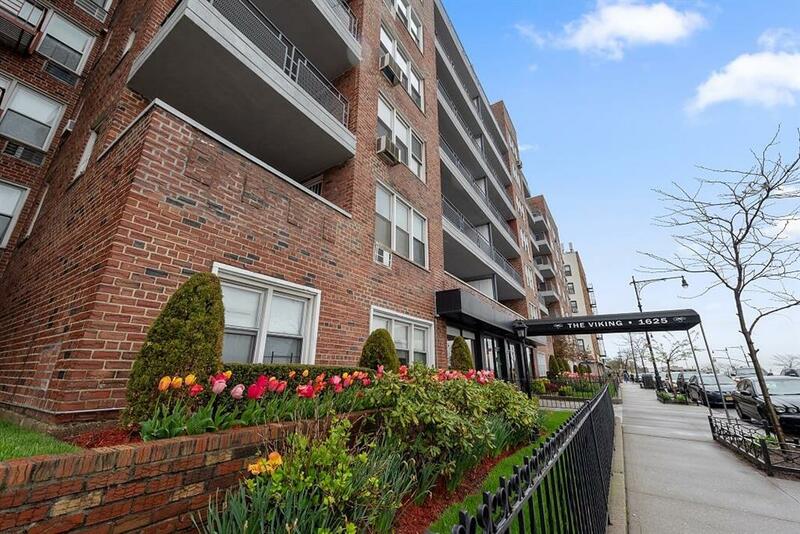 FOR SALE: SHEEPSHEAD BAY 2br 1ba spacious 5th floor coop. 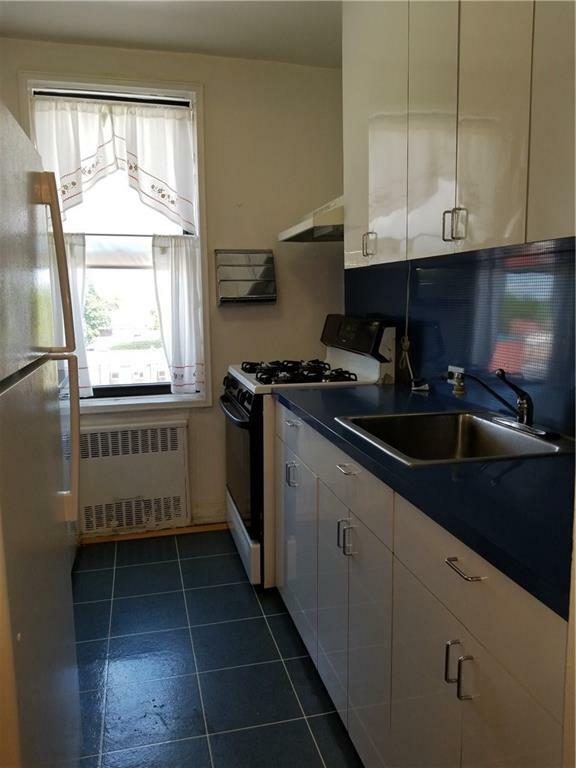 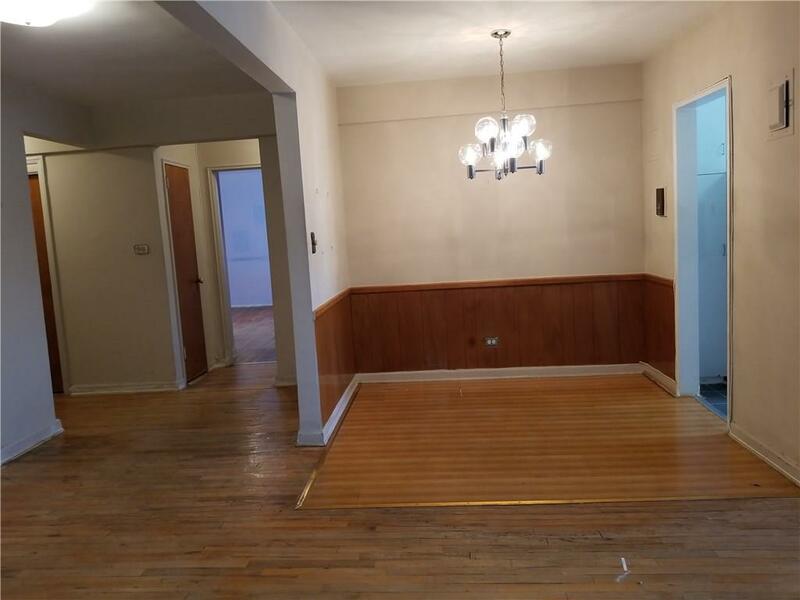 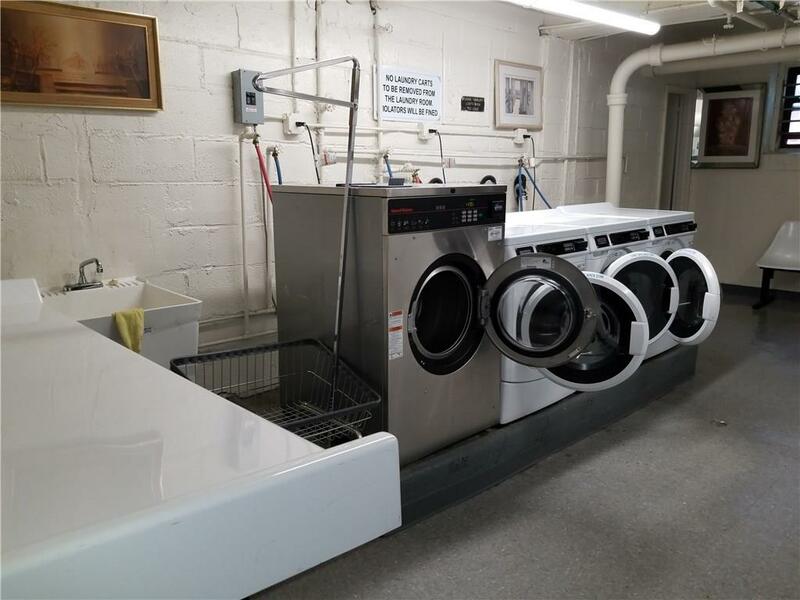 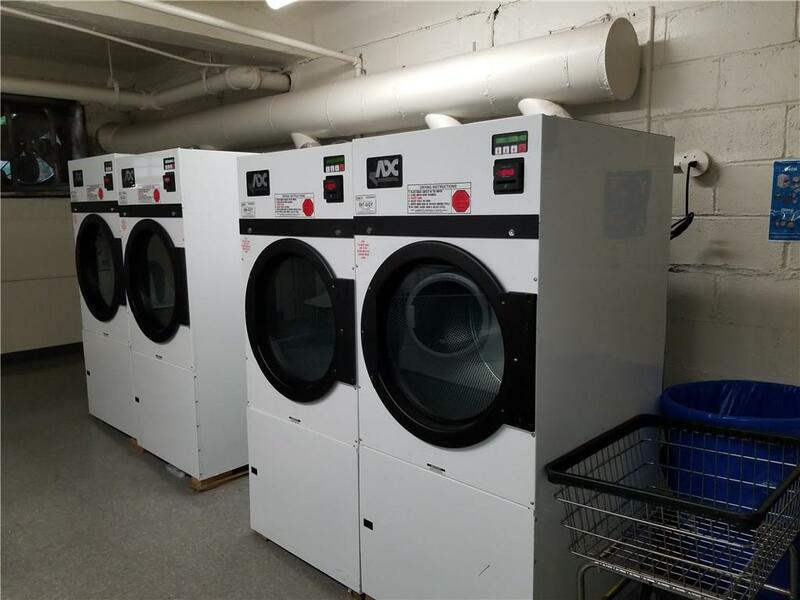 Low maintenance (appx $670) includes utilities features wood floors, dinette, window in kitchen, large bedrooms (appx 12x15 & 10x12), closets, w/d in basement, gorgeous grounds, no pets, no sublease. 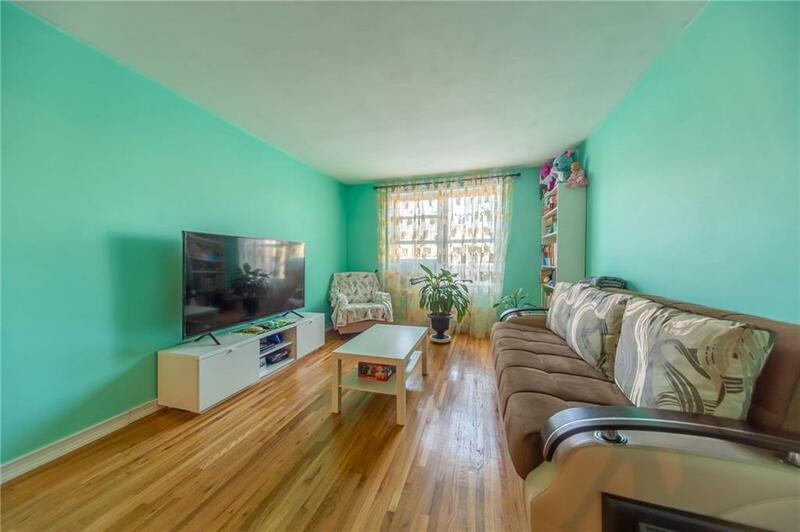 Live in super & more!